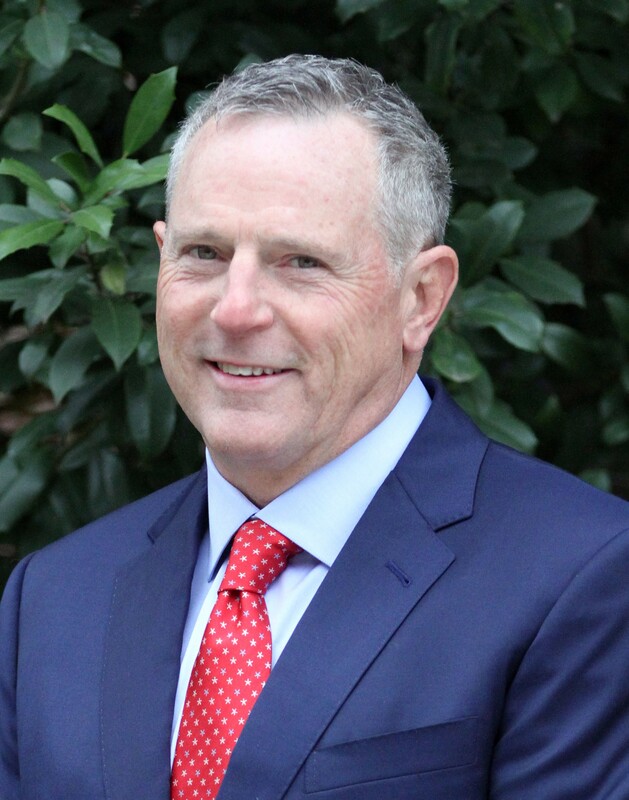 Gary Hurt is an Investment Advisor Representative with Wealth Watch Advisors, an SEC Registered Investment Advisory Firm, and the Owner / CEO of Hurt & Associates Financial Services LLC. 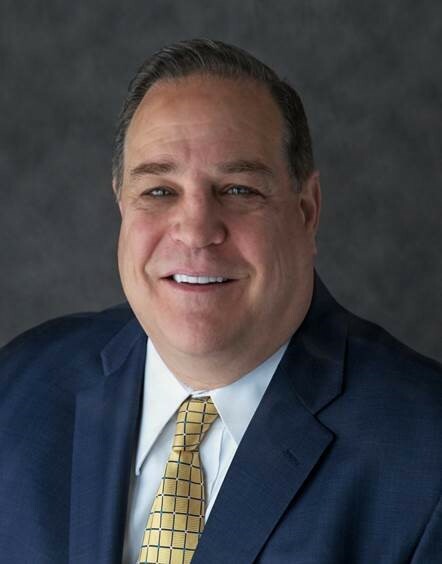 With over 19 years of experience in the Financial Services industry, Gary has been able to help many hundreds of couples, individuals and business owners in working towards and achieving their financial and retirement goals. 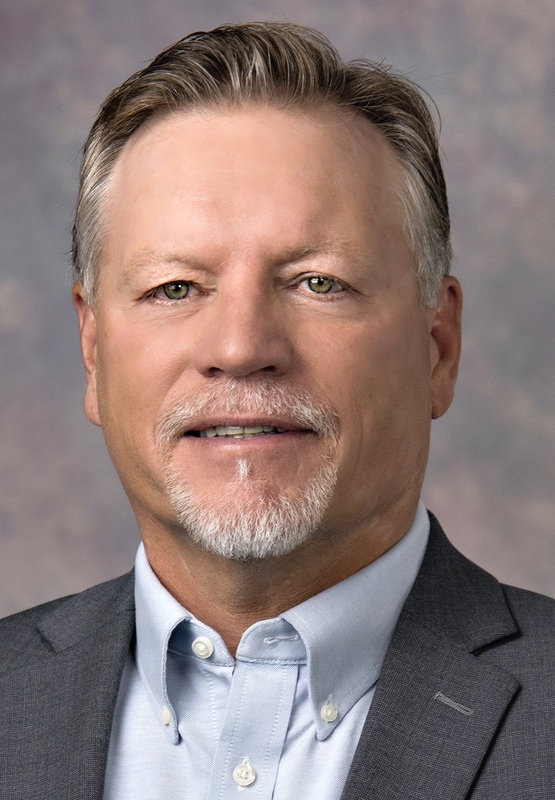 Gary is based in Twin Falls, Idaho, and serves his clients across the state and nation in the areas of Investment and Insurance Solutions, Retirement and Tax Planning, Wealth Preservation and Protection Strategies, and 401K / IRA Implementation/ Rollovers and Administration. financial picture from a cross disciplinary perspective. opportunities with your overall financial plan. Caswell family lives in Independence, MO. Michele Lenderman has over 25 years of financial experience and specializes as an Independent Retirement Income Specialist. Michele’s personalized approach focuses on taking the time to get to know her clients and creating long-term relationships. Through a comprehensive step-by-step process, she demonstrates to her clients how they can obtain a lifetime, guaranteed income stream in retirement – which they can never outlive – all while protecting their principal. As a Certified Financial Fiduciary and Registered Member of the National Ethics Association, Michele dedicates herself to providing the highest standard of service by always putting her client’s best interest first. By providing unbiased information and easy-to-understand explanations, her clients become excited and confident in taking a more active role in their retirement planning and decision-making process. “Take control and stay in control of your future wealth and protect your loved ones that may survive you". As an “Independent” Financial Professional, Michele does not work exclusively with one company rather utilizes resources from multiple top-rated companies to provide the best solutions for her client’s specific needs. She provides independent guidance and recommends optional products which contribute to overall more independent solutions to her clients. Michele (personally and financially) supports Children's Mercy Hospital in Kansas City, Missouri where she helped develop and continues to support the “Same Day Bear Program” where children are told they may take a “Friend” into surgery with them. Michele enjoys gardening, cooking, traveling, and spending time with her family & friends. She is a proud mother of two daughters. Her eldest is a Business Owner residing in Australia and her youngest is a Consumer Loan Processor in Kansas City. Pa. Secure Retirement Solutions LLC. Dawn Stuter is a Managing Partner of PA Secure Retirement Solutions LLC. 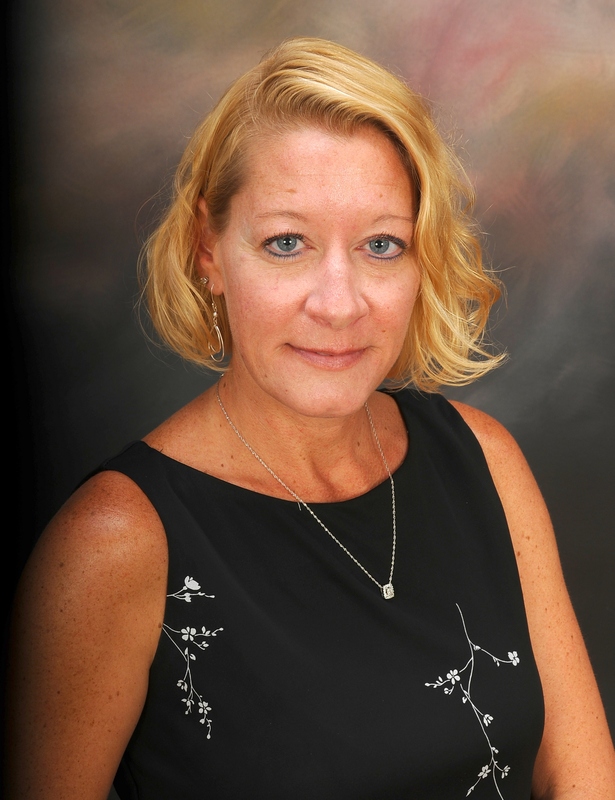 Dawn a native of Doylestown Pa, has over 14 years of vast experience in all facets of the financial services industry. 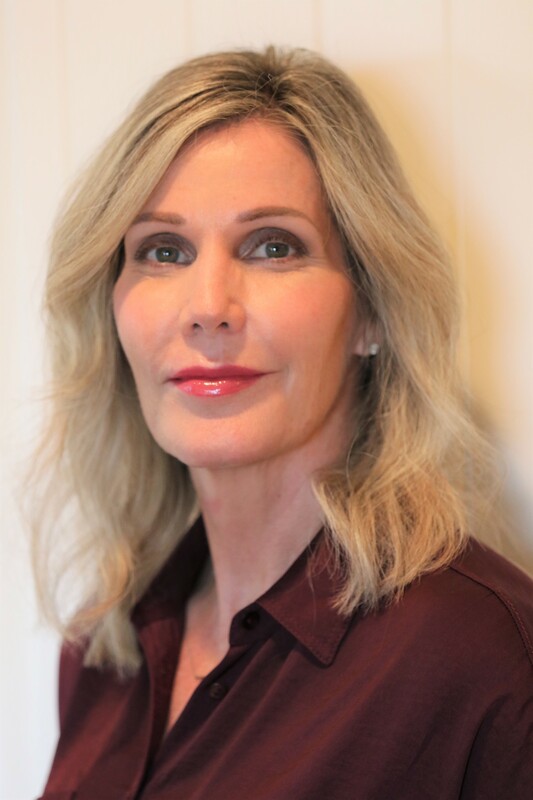 She has devoted her career to focus on individual retirement accounts specializing in retirement distributions and defensive asset allocation models. Her philosophy in handling retirement accounts is geared towards a safe money approach so that retirement can become as stress free as possible with a predictable income stream. David and Dawn, like their firm, remains completely independent. “ PA Secure Retirement Solutions LLC. Is not owned by a bank, brokerage firm or insurance company. This independence allows us to do what we feel is best for each client.” We started PA Secure Retirement Solutions LLC solely to help guide investors on the path towards financial security. “ As an independent financial advisory firm, we represent our clients rather than any one particular company. This independence is vital in delivering objective advice.” Through the years, David and Dawn have built an excellent reputation helping people achieve a more meaningful financial future. Their approach to retirement planning is designed to address all possible financial concerns and help clients truly achieve the financial future they imagine and deserve. 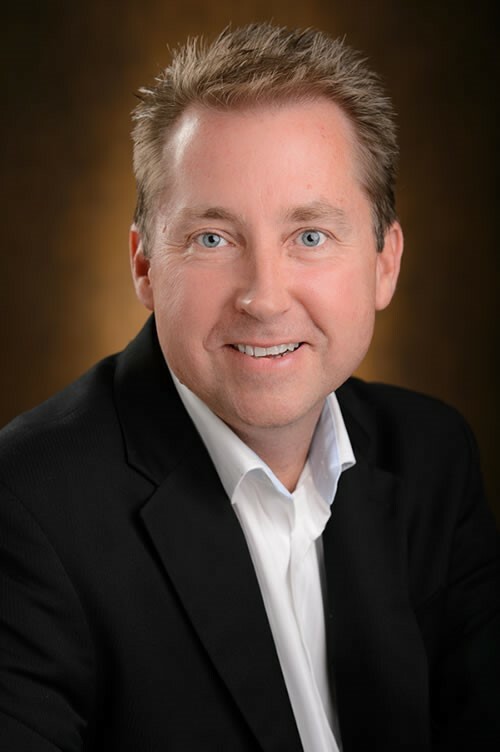 As the host of the Safe Money Radio Show, author of numerous published articles, host of several financial education workshops and a nationwide presenter of Safe Money Concepts, Eric has enjoyed helping people all across the nation protect their retirement money. Eric is a Certified Financial Fiduciary ®, the only designation that focuses solely on training financial professionals to be true fiduciaries. The CFF® designation ensures that fiduciaries adhere to and uphold the highest moral, ethical and fiduciary guidelines and practices for investments that are determined by state regulators. 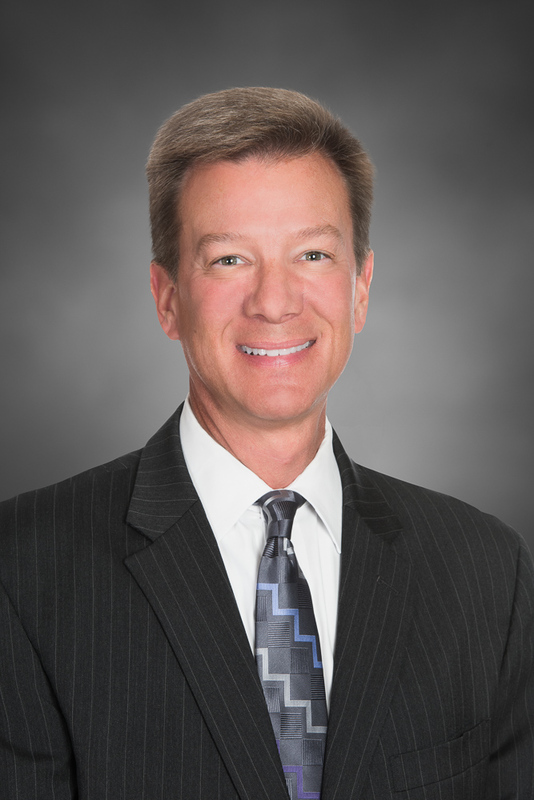 Eric has stayed on the forefront of all education and standards for financial advisors. That has propelled Eric to the top of the list in his area for retirement income planning. A multi-state licensed financial professional with over 30 years of experience, Eric specializes in planning for and protecting your retirement. He is a featured author and contributor to FOX Business, annuity.com and several others. Eric is a native Floridian. He and his wife Laura of nearly 20 years, are family oriented and are the proud uncle and aunt to 15 nieces and nephews. They enjoy activities such as fishing, boating, hiking, biking and reading. Eric’s an avid fisherman and participates in regional fishing tournaments and events whenever possible. Throughout his career, Michael McNeal has demonstrated an aptitude for planning. He draws on years of experience in project management at AT&T and IBM to help clients stay on the path to achieving their financial goals. 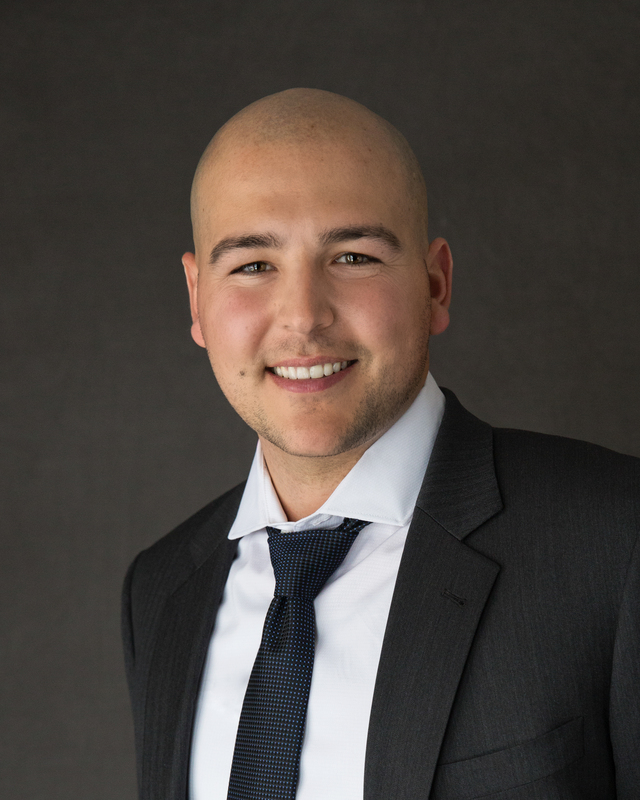 While he thrives in a variety of disciplines, Michael focuses his experience on helping clients develop tax-efficient investment and spending strategies that pursue their wealth over the long-term. He also assists small business owners in strengthening their company’s efficiency, culture, and longevity. 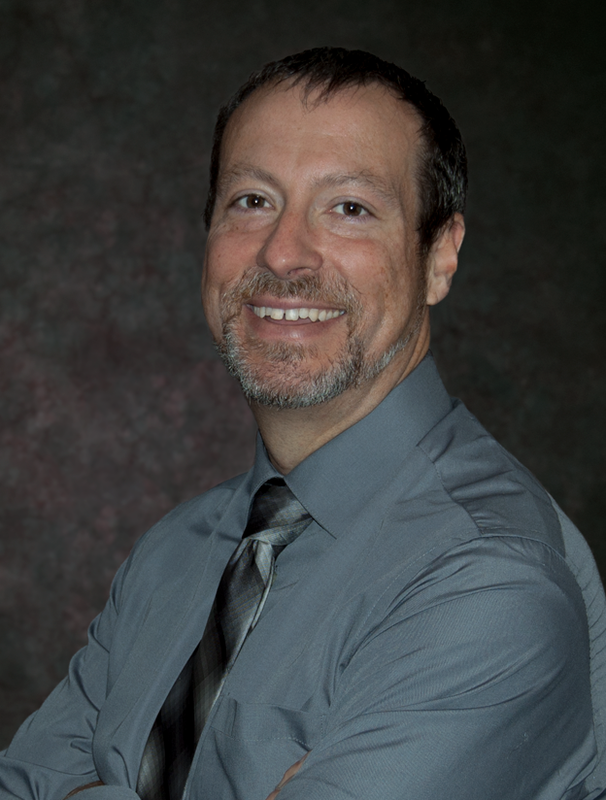 Michael works closely with clients and truly enjoys learning about their most cherished goals and values. While helping individual investors pursue their objectives, he strives to provide the financial leadership that also promotes the wellbeing of their family and loved ones. Michael holds his Bachelor’s of Science from Purdue University. Outside of the office, he enjoys participating in 5k charity runs, boating, and playing games with friends and family. At FSC Wealth Advisors, our culture is centered on doing things the right way in order to deliver on client expectations to ensure understanding and happiness. Since founding the firm in 2009, we have evolved quite a bit but have stayed true to our vision of sitting on the same side of the table with our client which means always recommending what’s in their best interest. As the youngest member of the firm, my efforts are focused on helping shape the vision for the future of our firm. My day to day responsibilities include; building and maintaining our Tactical Portfolio’s, reviewing client accounts to make sure they are in line with each client’s specific set of goals. I am also head of research and development at our firm focused towards implementing new technologies to help improve efficiency and our clients’ experience. My greatest passion is helping others become the best possible version of themselves. I have spent a large portion of my life coaching athletes and I bring that same enthusiasm and strategic guidance to support our firm’s advisor team as well as my clients through personal and professional journeys.